Great Investment Opportunity! 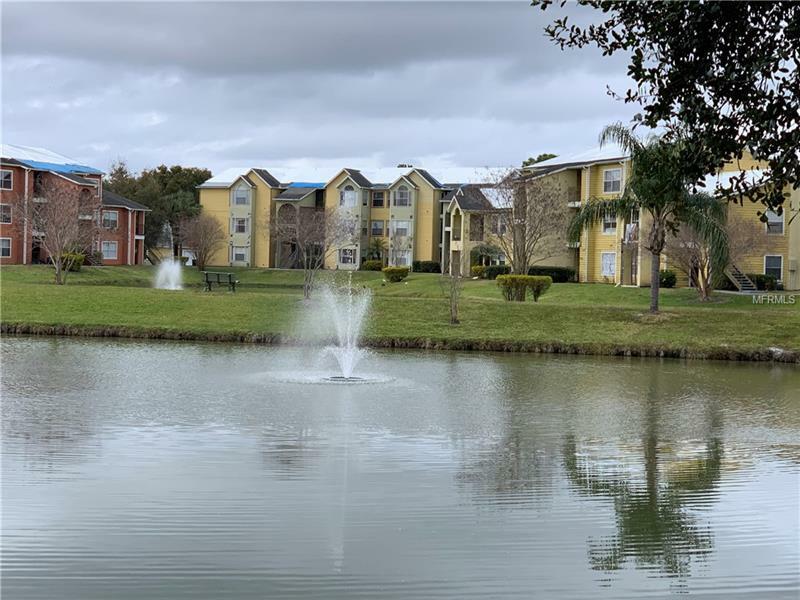 Come see this Beautiful 1st Floor unit in Walden Palms with a POND VIEW! Ceramic Tile flooring throughout the entire unit. Great kitchen with a breakfast bar great for entertainment, pristine counter tops, and 30" cabinets. Appliances, Washer and Dryer in great condition. A Very Spacious Living room area with a breakfast nook and a lovely Pond View! The AC system and appliances are less than 3 years old. For investors seeking a great investment opportunity, this condo currently has a tenant until October 31st. Only a few minutes from Water parks, Universal Studios, Sea World, Millenia Mall, I-4, etc. The community offers 2 pools, fitness room, sand volleyball, tennis court, Security and club house. Hurry, this will go fast! Pet Restrictions: Contact HOA-Direct 407.237.0980 Customer Care 866.378.1099 | Fax 407.237.0981 Email brittney.diaz@fsresidential.com for pet rules and restrictions.